In the consulting arena, Wintellect is recognized as a leader in custom software development including mission critical architecture, design and development, and we have worked with major companies on large enterprise systems across the country and around the world. Our staff includes a roster of Microsoft MVPs, and our CEO is the Microsoft Regional Director for Atlanta. Just a few of the customers who trust us to build their applications. 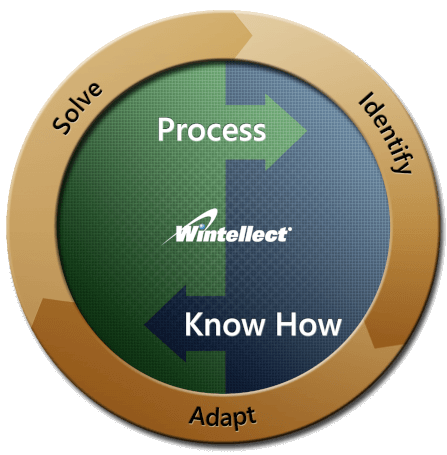 Wintellect areas of expertise include project management; application architecture and design; software implementation; debugging services; and demo and content creation. Harness the power of the Microsoft Azure Cloud. 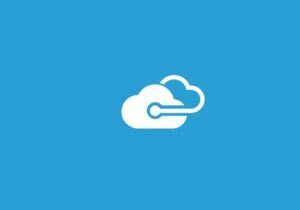 As a Microsoft Gold Cloud Partner and Microsoft Gold DevOps Partner, Wintellect provides the highest level of expertise for cloud-based Azure solutions. Focus areas include Azure PaaS, Architecture and development, DevOps, and Visual Studio Team Services (VSTS) implementations. Reduce time-to-market to achieve higher business value. Wintellect, a Microsoft Gold DevOps partner, will help you break down the barriers between your development and IT operations teams to deliver better software, faster, with higher quality and at a lower cost. Or we’ll train your team to do it on your own. Create mobile apps for all your devices. Wintellect specializes in building cross-platform mobile applications using the Xamarin and UWP platforms. 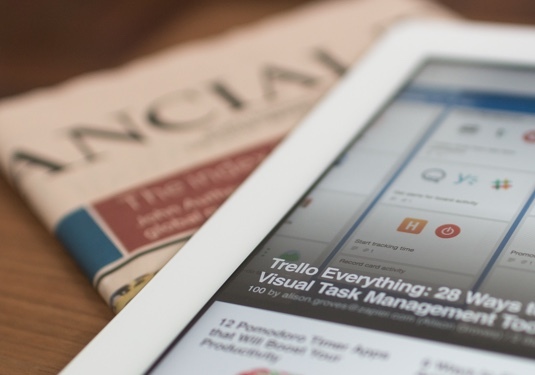 Let us help you leverage the power of mobile to reach the maximum number of users—whatever their preferred device. 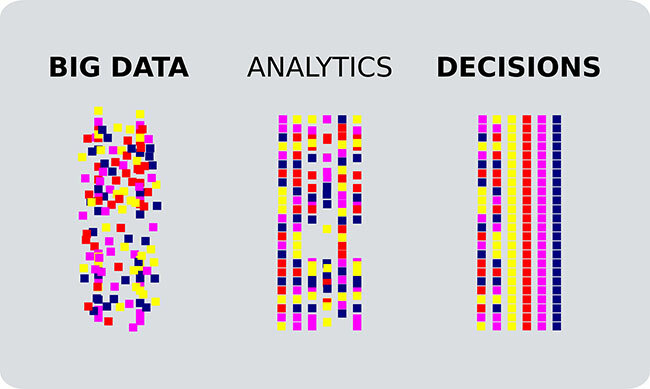 Data is your most valuable asset. 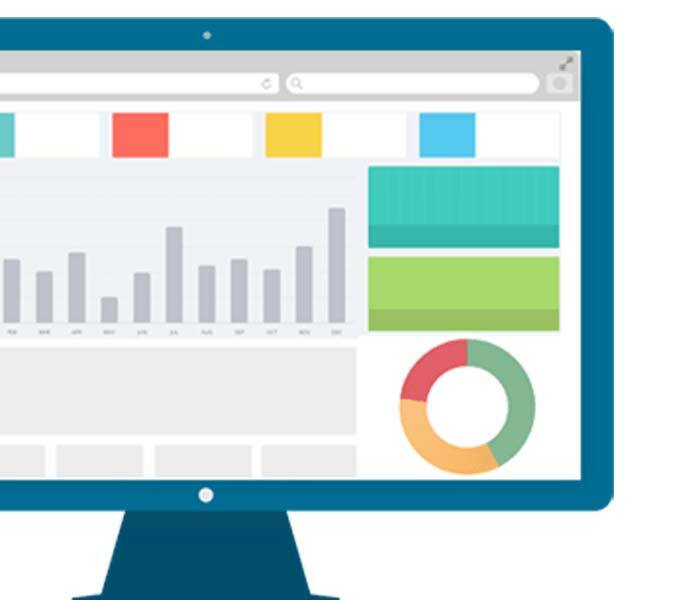 Make your data work for you with AI and Data Analytics (to draw out information for business impact), Power BI (to visualize it), and Machine Learning solutions.